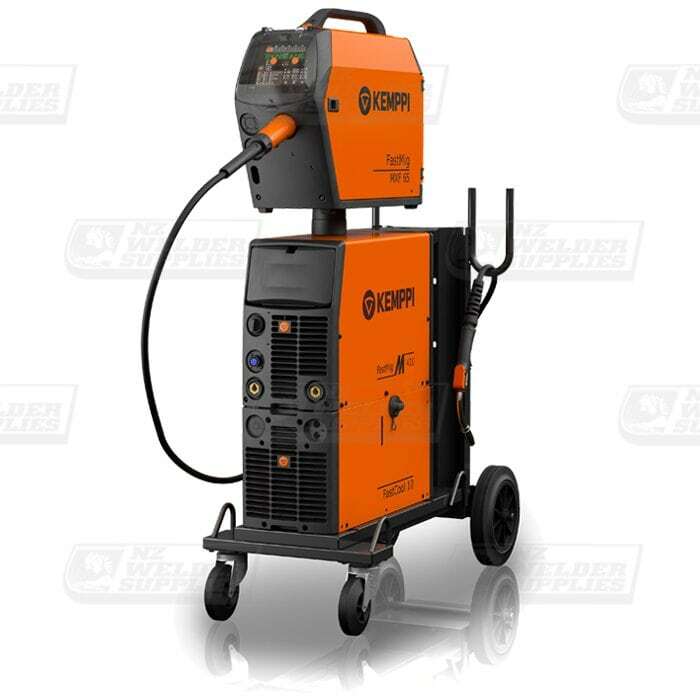 NZ Welder Supplies stock a large range of MIG welding equipment and consumables from Kemppi, Lincoln, Helvi and Mitech. We have machines available in single phase, 3 Phase, Multi Process, Pulse MIG’s and Voltage sensing Wire Feeders. We also have a great range of Novofil welding wires and Trafimet welding consumables from Europe.